You can win up to 500 copies of The Undercurrent by sharing your distribution stories with us! Any story we choose to use in promotional materials will receive 100 free copies of TU, while the best story will be rewarded with 500 free copies of the Spring 2011 Edition and an Amazon.com gift card! 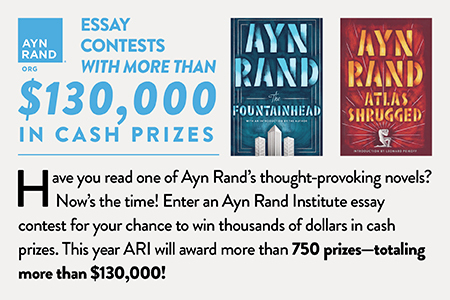 First prize: 500 copies of the Spring 2011 edition and a $25 Amazon.com gift card. Second prize: 500 copies of the Spring 2011 edition and a $15 Amazon.com gift card. Third prize: 250 copies of the Spring 2011 edition and a $10 Amazon.com gift card. Entry deadline: November 30th, 2010. To enter your distribution story, simply fill out the form below or e-mail us at distributors@the-undercurrent.com. If you decide to send your story via e-mail, please include your name, address, and the location of your distribution efforts. 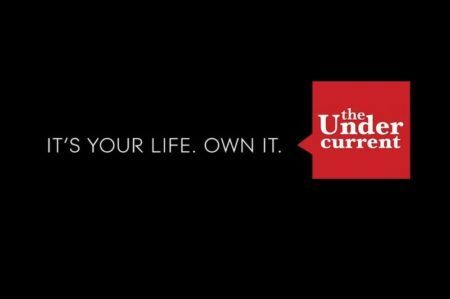 We encourage you to send in pictures or videos that go along with your story about handing out copies of The Undercurrent! The video in this blog post is a great example of a good entry! Alternatively, if you don’t have any distribution stories from handing out previous editions of TU, you can share the plans you have for distributing TU in 2010 with us. Tell us if you’ll hand out TU at a special event or leave them on a newspaper stand. Include relevant details like whether you’ll stamp your club contact information on your copies or discuss article content at a club meeting. The more details you include, the better! If you have any questions about the contest, e-mail us at distributors@the-undercurrent.com. Thank you, and good luck!